Sony Xperia M5, The best mid-range smartphone with next generation features finally launched in India featuring Octa-core SoC, 21.5-MP Rear+13-MP front camera 3rd August 2015 both Single and Dual-SIM variant. 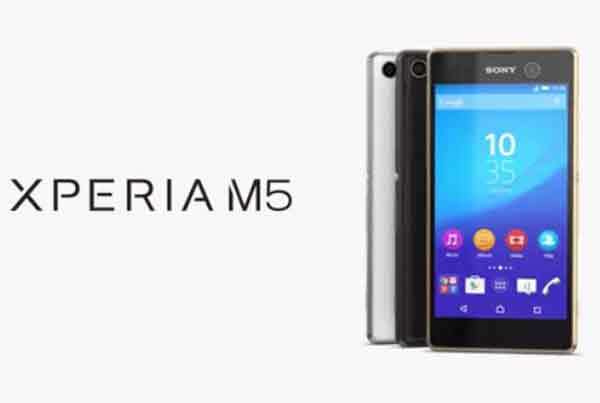 Sony Xperia M5 be available from Mid-August priced between $390–$406 which is approx. Rs 25,000 in India. Sony also launched Sony Xperia C5 Ultra. The all new Sony Xperia M5 is a Waterproof and dust tight (IP65 and IP68) smartphone, supports both Single and Dual-SIM(Micro SIM), 4GLTE, NFC, Wi-Fi, Bluetooth, USB, GPS and FM Radio comes with a bigger 5-inch Full HD (1080 x 1920 pixels) display with Corning Gorilla Glass 3 for amazing picture quality and video quality from every angle perfect for watching movies, playing games and reading e-books. Sony Xperia M5 sporting a 21.5-MP Auto Focus Primary Camera with LED flash, 4x digital zoom, Full HD video recording (1080p) with sony Exmor RS™ for mobile image sensor and 13-MP secondary camera for best ever selfie experience packed with a 2600mAh battery with battery Stamina and Ultra Stamina modes promising Talk time (GSM): up to 11 hours 49 min, Standby time (GSM): up to 671 hours and Talk time (UMTS): up to 12 hours 11 min measures 145 x 72 x 7.6 mm and Weight 142.5gm. Bigger 5”-inch Full HD Display with Corning Gorilla Glass 3 screen. Camera features Sony Exmor RS™ for mobile image sensor, SteadyShot™ – video stabilisation, Superior Auto – automatic scene selection, Image stabiliser, Geotagging – add location info to your photos and Red-eye reduction. 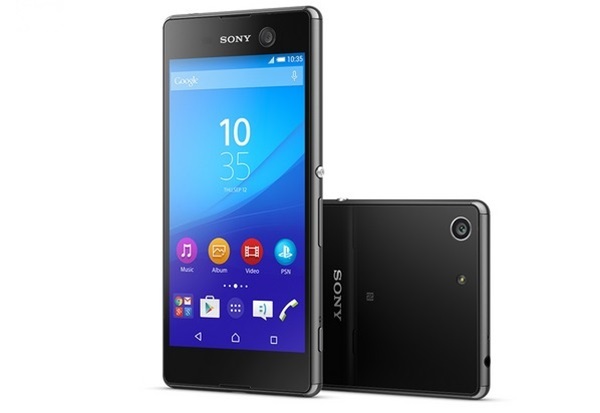 Sony Xperia M5 Full Specifications and Price, Please Visit…. At last Few Honest word, Sony Xperia M5 is the dream gadget for photography. What you think? Please be open to give your view and stay tuned for more updates.